Jennifer Zhang joined Harvest International in 2017 to provide support in operation and financial analysis, working along-side the CEO and president to coordinate daily operation and financial task. Previously Jennifer had a long relationship with National Grid, working on the team responsible for both credit risk management and market risk management. Originally from China, Jennifer holds a B.S. in statistics. Following graduate, she came to New York to study Quantitative Finance at Hofstra University. 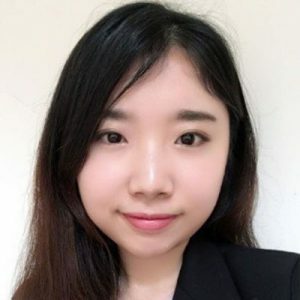 She published “The progress and Practice of GEP Accounting” in Wuyi Science Journal on 2014 and as a co-author of “Debt Markets and Investments” which will soon publish on 2018. In her spare time, she enjoys outdoor activities, such as hiking and skiing. She also received the highest lever certification in piano before she went college.